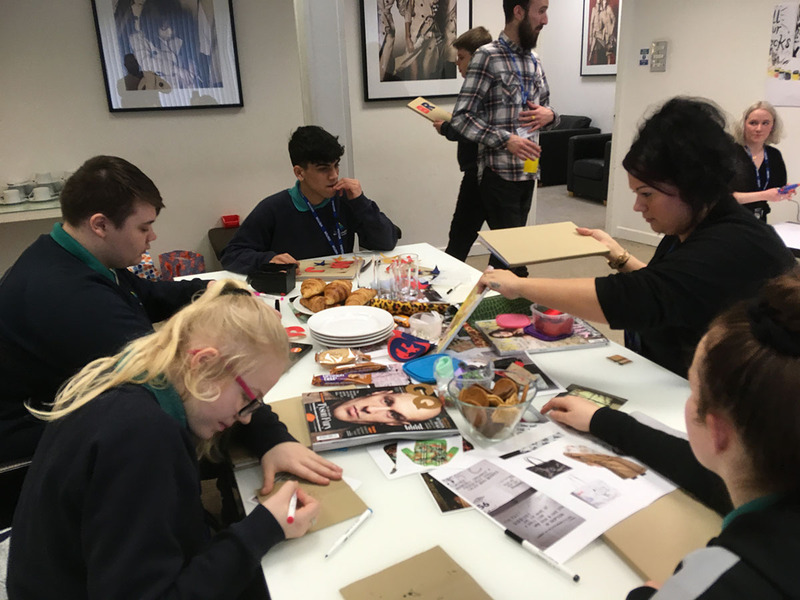 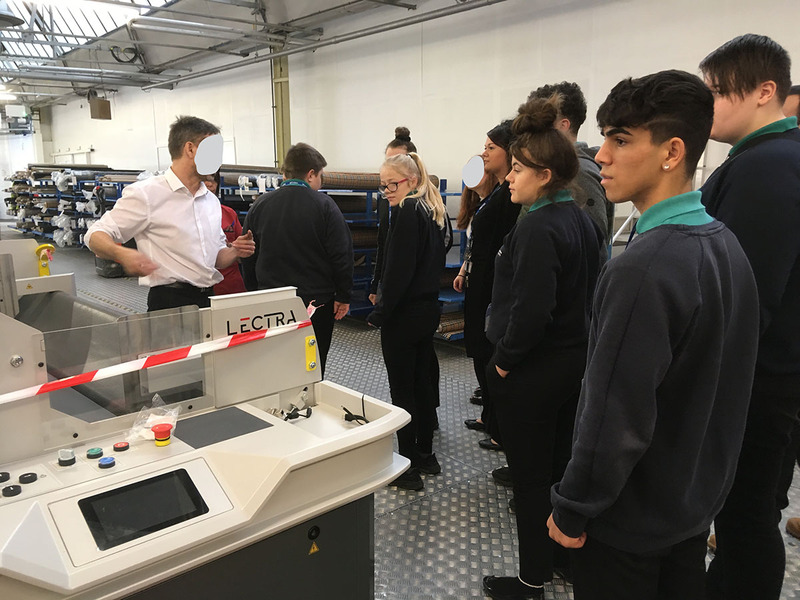 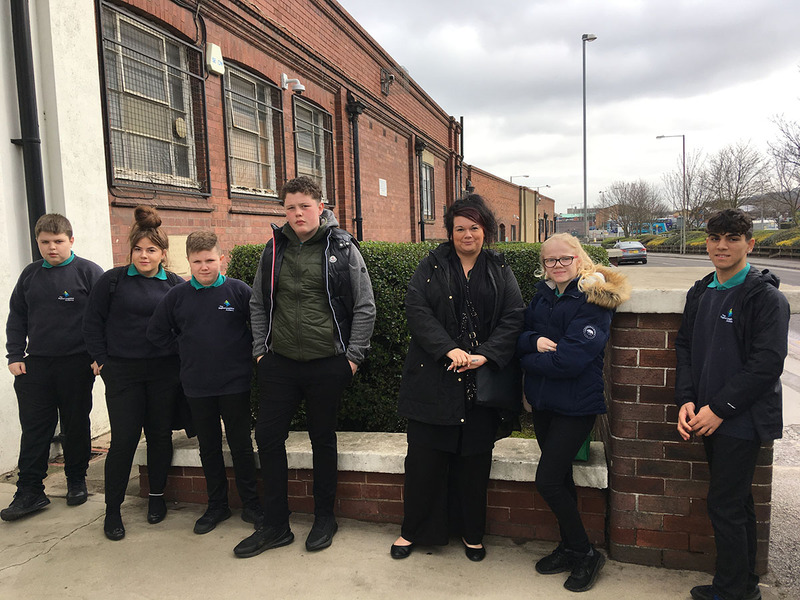 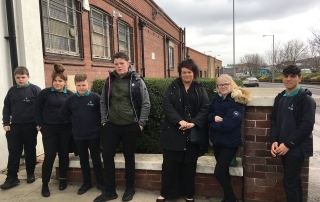 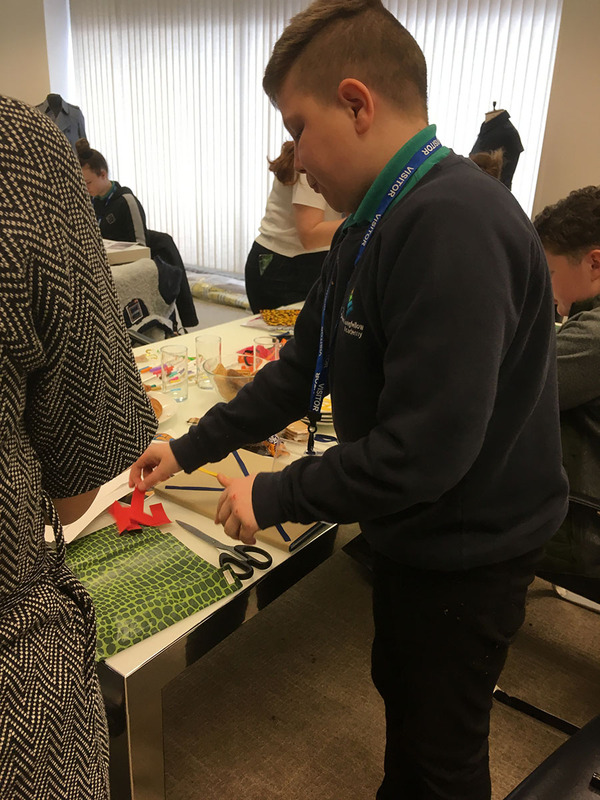 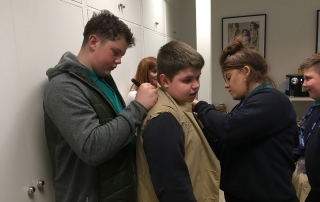 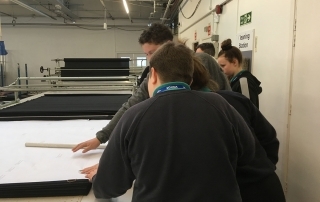 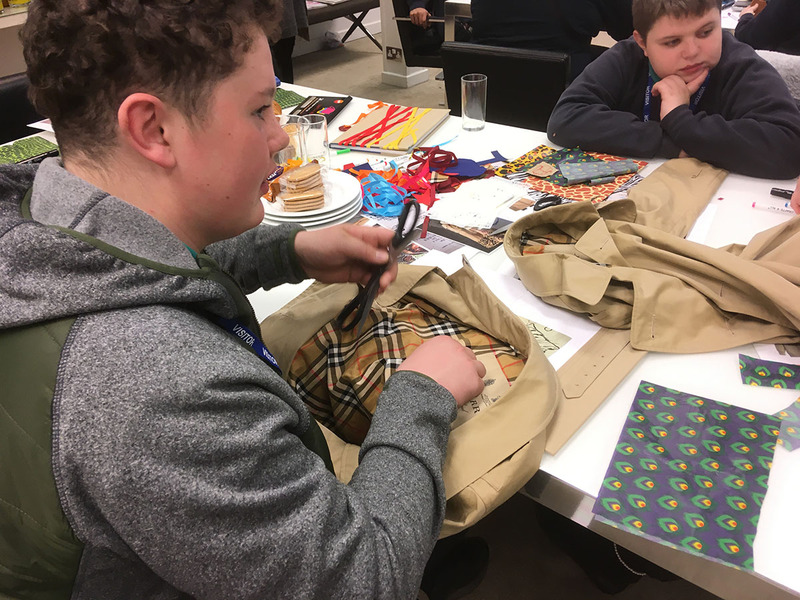 The Stephen Longfellow Academy took its Year 9 & Year 10 students for an inspiration day at the Burberry Factory in Castleford. 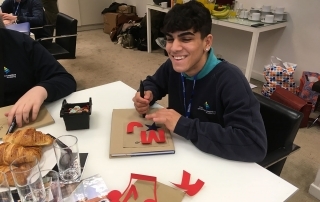 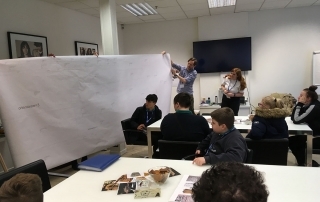 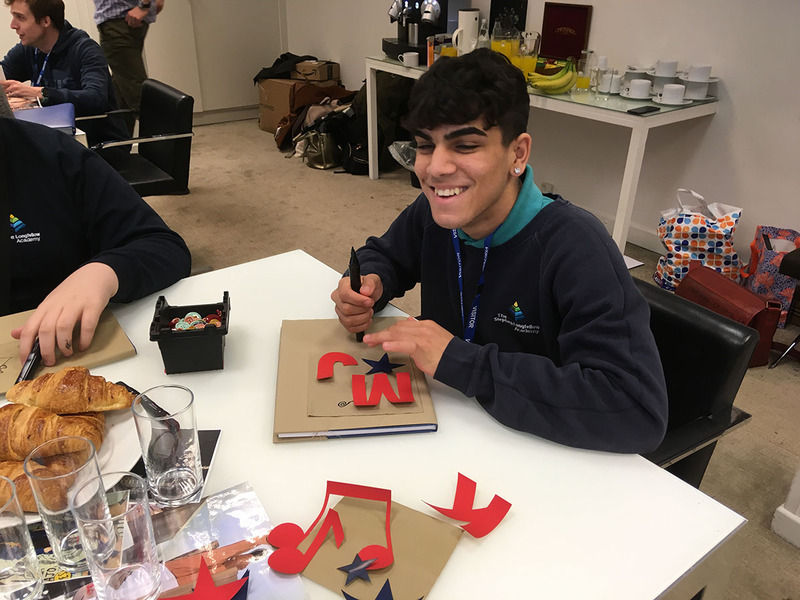 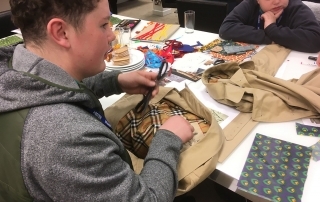 This day was part of the wider Careers & Employability programme that Stephen Longfellow Academy had been undertaking with Burberry for its students. 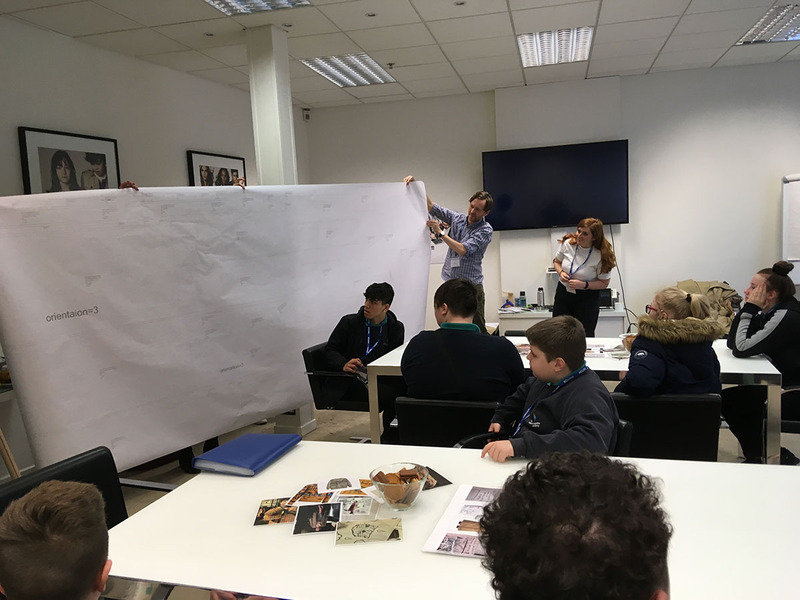 The inspiration day gave students a valuable insight into a large creative organisation and experience of the different job roles within the design and production process. 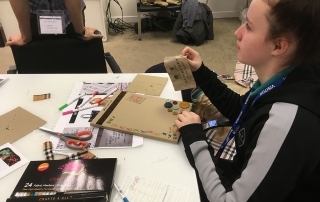 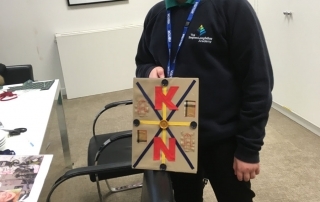 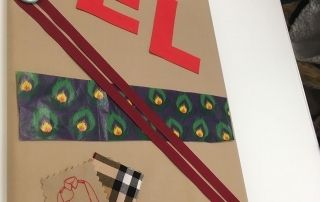 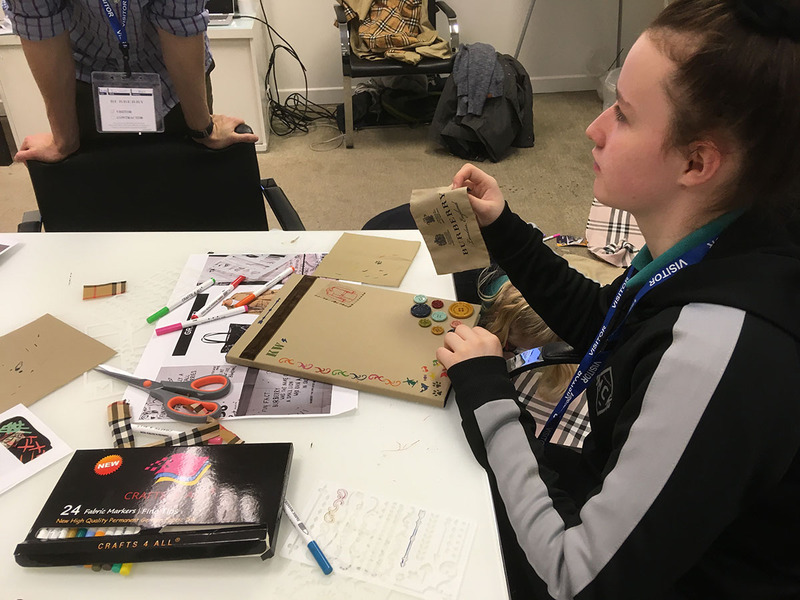 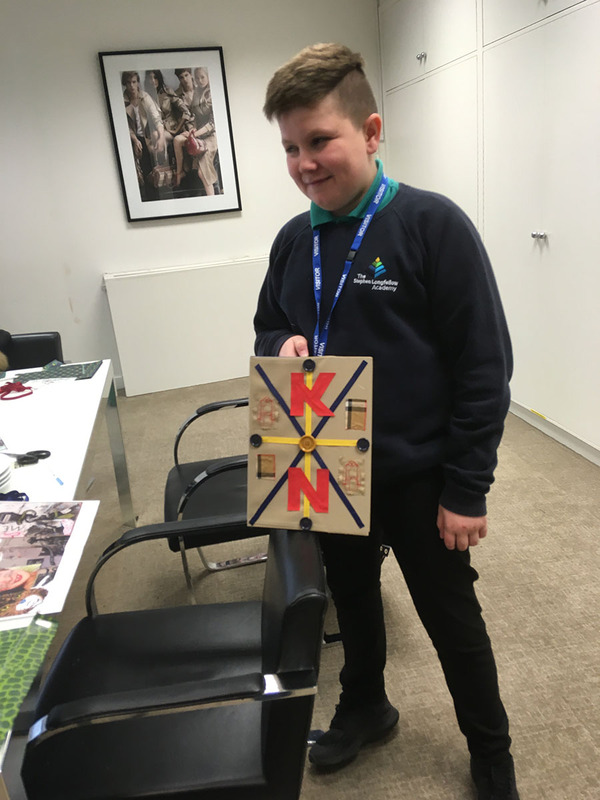 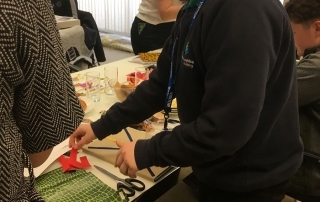 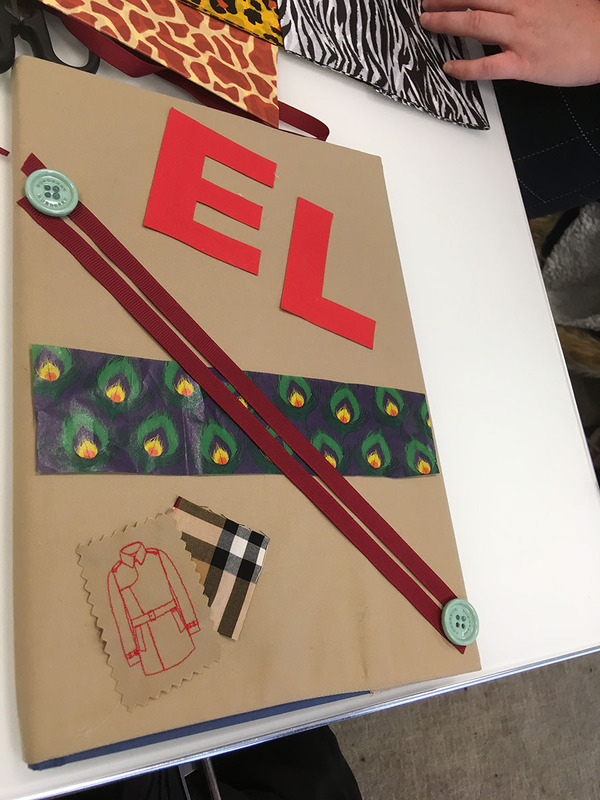 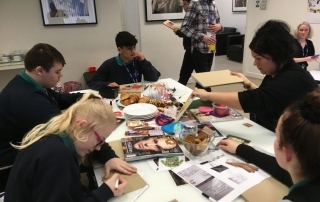 Students developed their team work, creativity and practical skills when they undertook the designing of notebook covers task and working directly on a Burberry trench coat task. 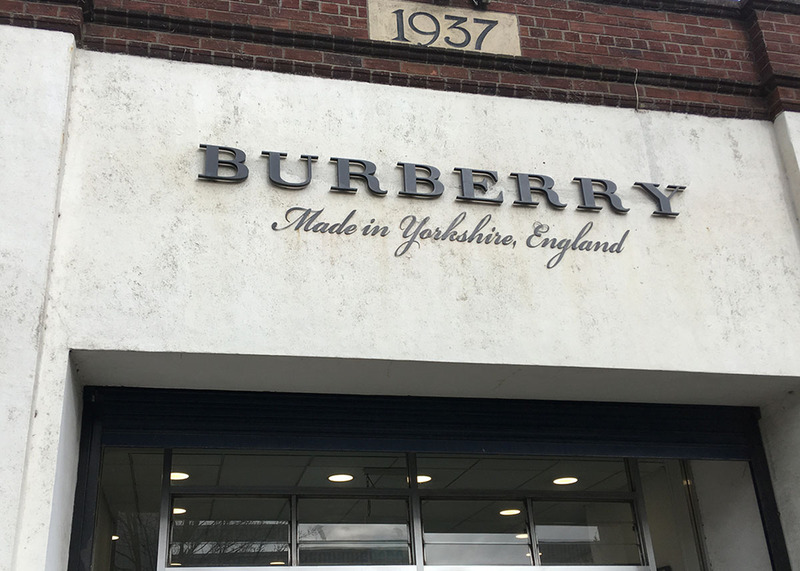 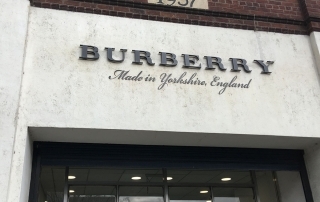 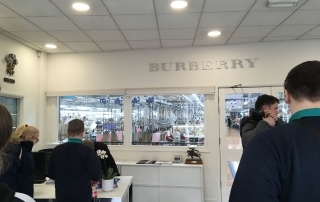 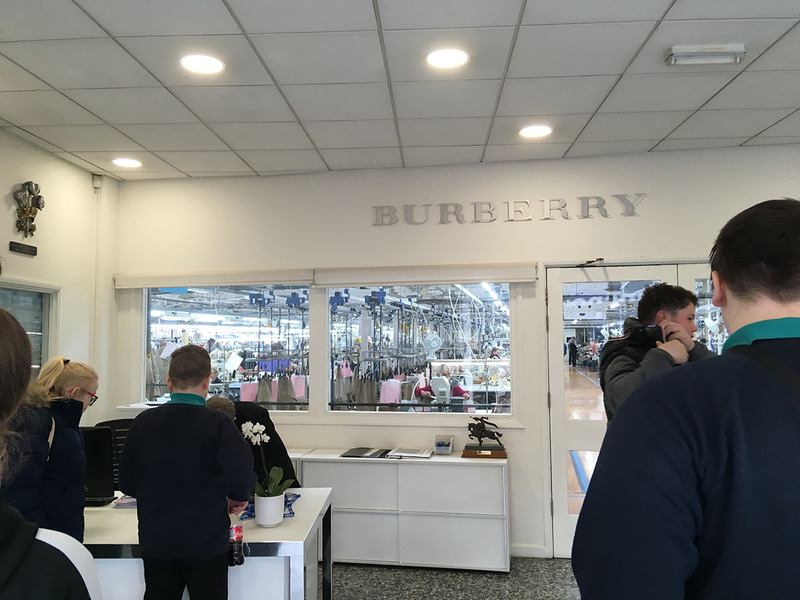 Students then received an insider tour of the working factory and learned about the different jobs and processes across design, cutting, weaving, to the engineering repair of the machines at Burberry. 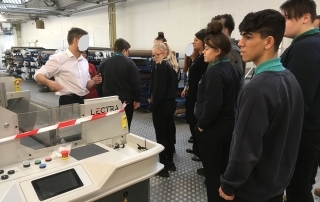 They also learned about apprenticeship opportunities and jobs that exist within Leeds City Region. 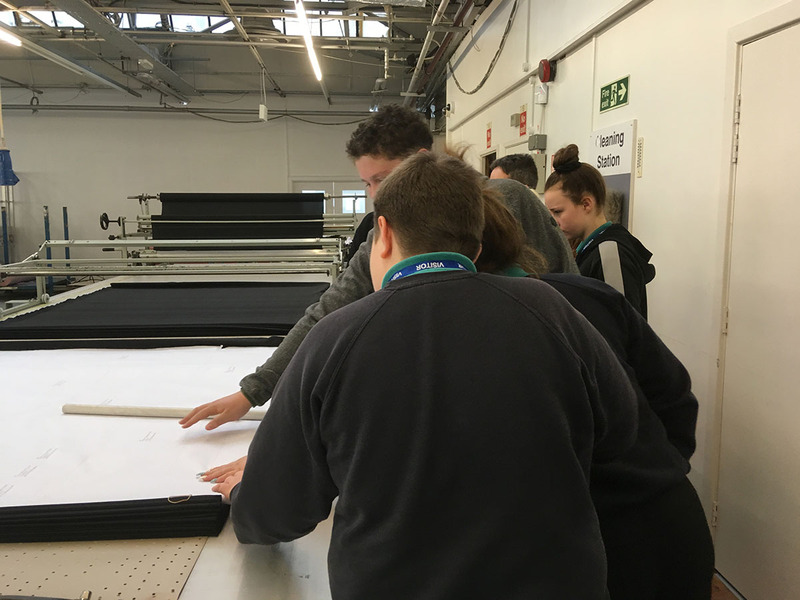 All students were asked to give feedback, a 100% of students said this visit had increased their knowledge of jobs within design and production. 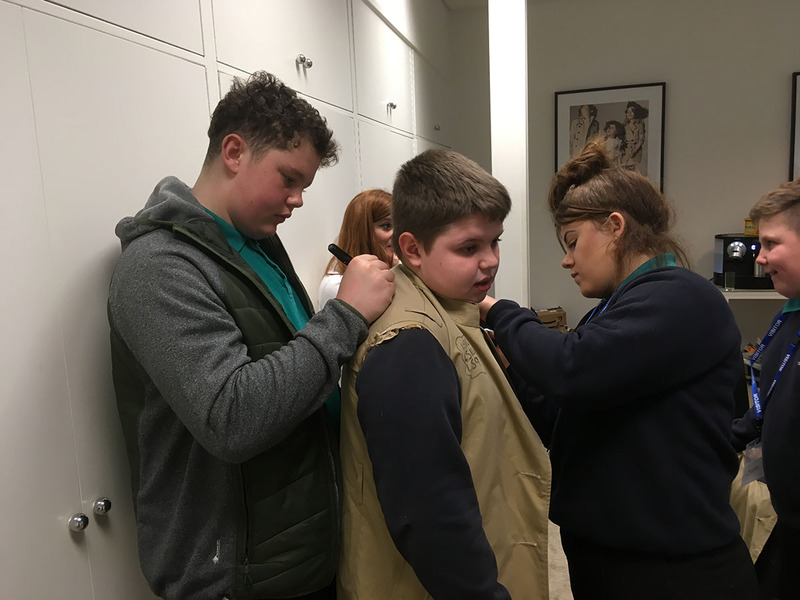 100% of students said they would recommend this visit to other students.